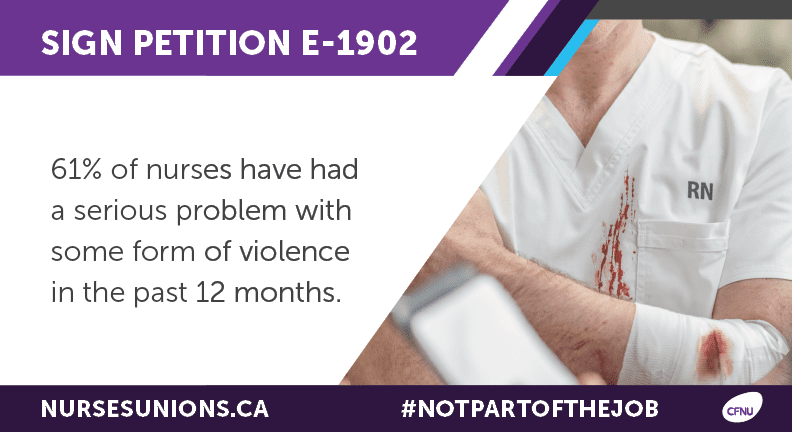 OCTOBER 25, 2018 – OTTAWA – Doug Eyolfson, Member of Parliament for Charleswood-St. James-Assiniboia-Headingley, has sponsored petition E-1902 from Linda Silas, President of the Canadian Federation of Nurses Unions (CFNU). 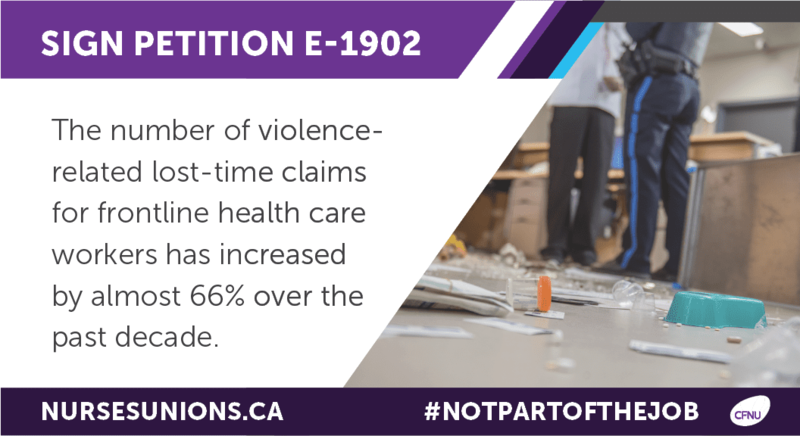 Silas’ petition calls upon the Minister of Health to develop a pan-Canadian prevention strategy to address growing incidents of violence against health care workers. National data shows that the number of violence-related accepted lost-time injuries for frontline health care workers increased by close to 66 per cent between 2006 and 2015, and that 61 per cent of nurses experienced a serious problem with some form of violence over a recent 12-month period. 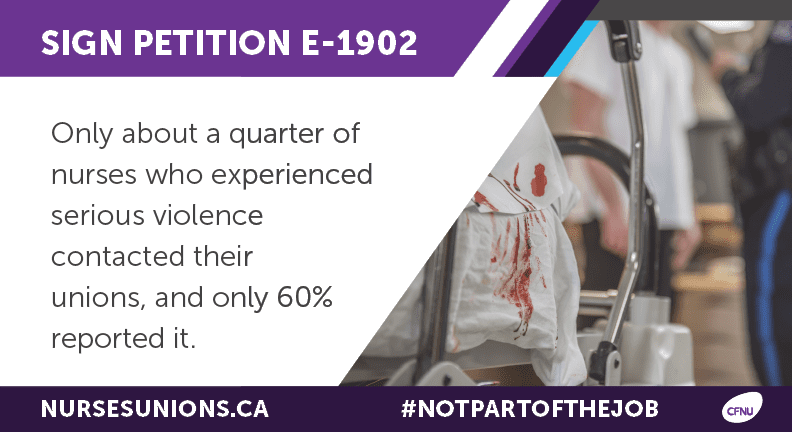 Eyolfson, who worked as an emergency room doctor in Winnipeg for twenty years, has first-hand experience of the violence health care workers face, having himself been assaulted on two occasions. Eyolfson previously worked with the CFNU and the Manitoba Nurses Union on this important issue and introduced a motion at the Standing Committee on Health to study and develop recommendations on actions that the federal government, in partnership with the provinces and territories, can take to improve violence prevention in health care. On June 13, 2018, the committee unanimously agreed to Eyolfson’s motion. 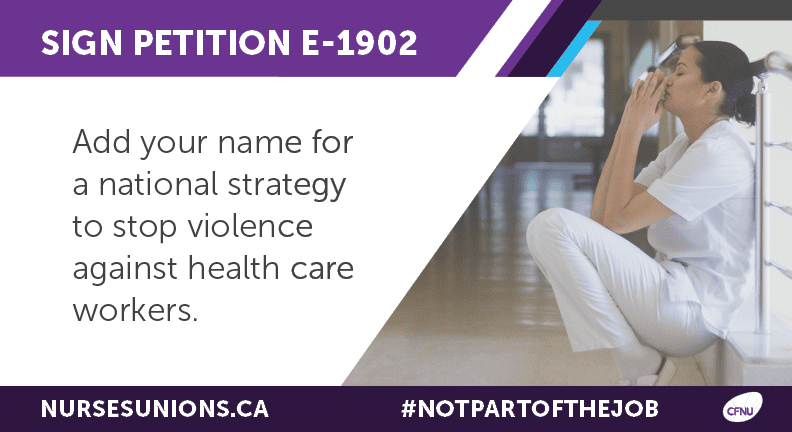 Silas and Eyolfson are encouraging Canadians to sign this important petition to show that we care for the dedicated frontline workers who provide care for us.